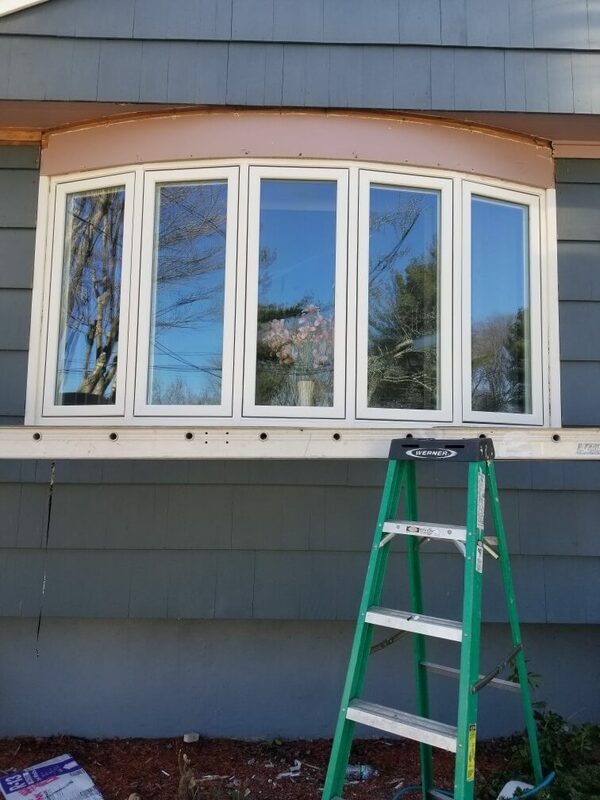 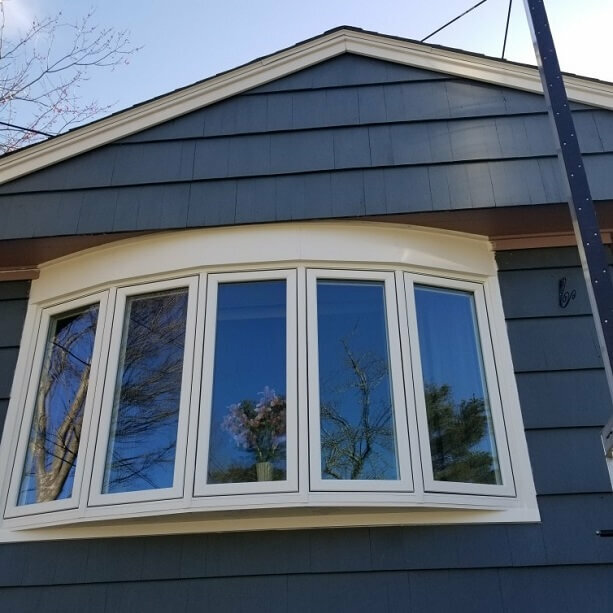 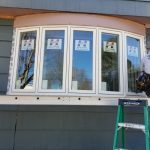 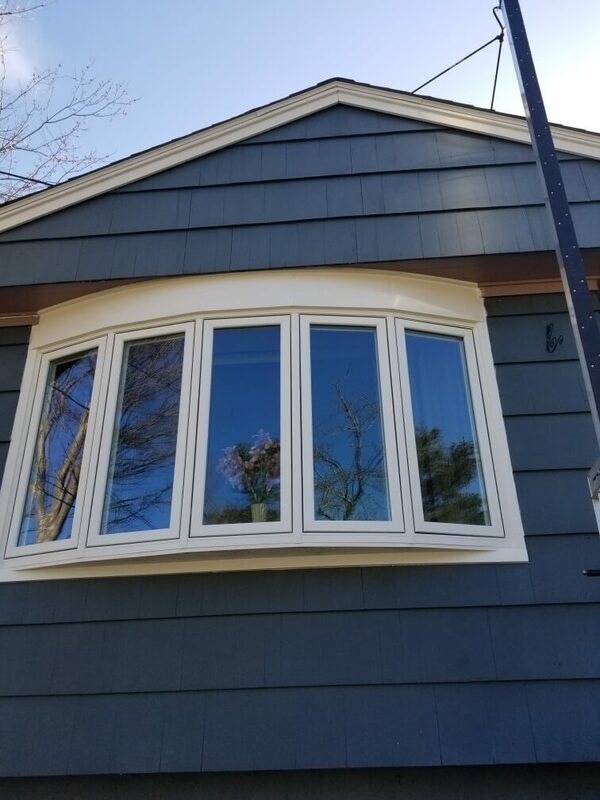 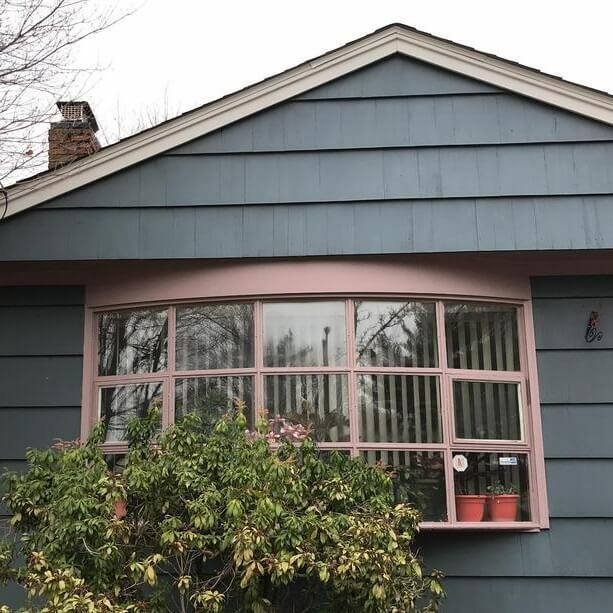 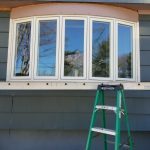 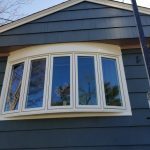 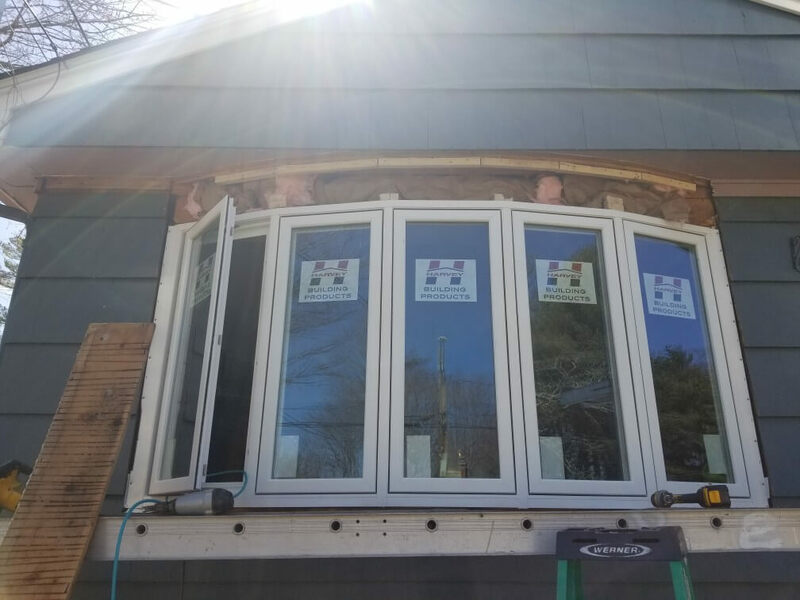 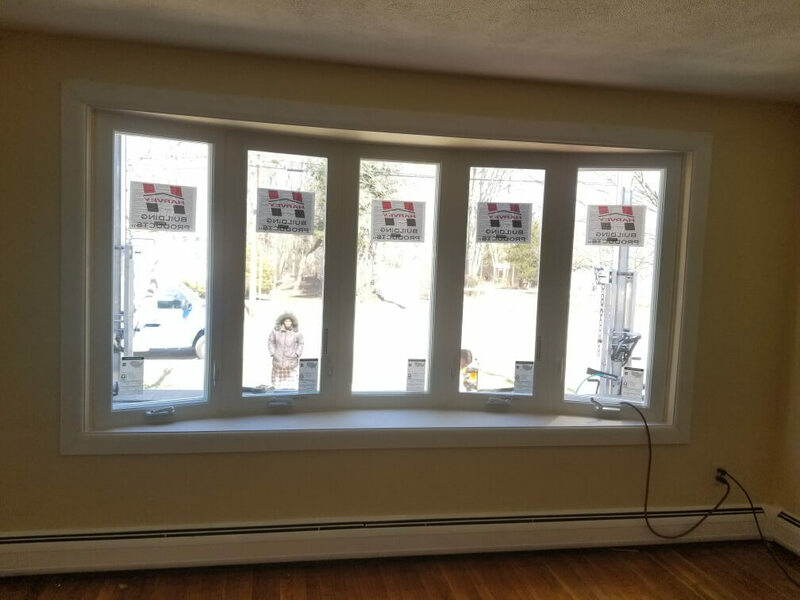 The new window install came out great and the homeowners got the upgrade they needed. 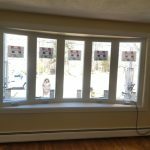 Whether it be checking the window out from the front yard or peaking outside, these windows have made a huge visual improvement throughout the whole house. 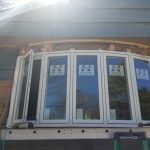 For more information about our window installation please check out our windows page. 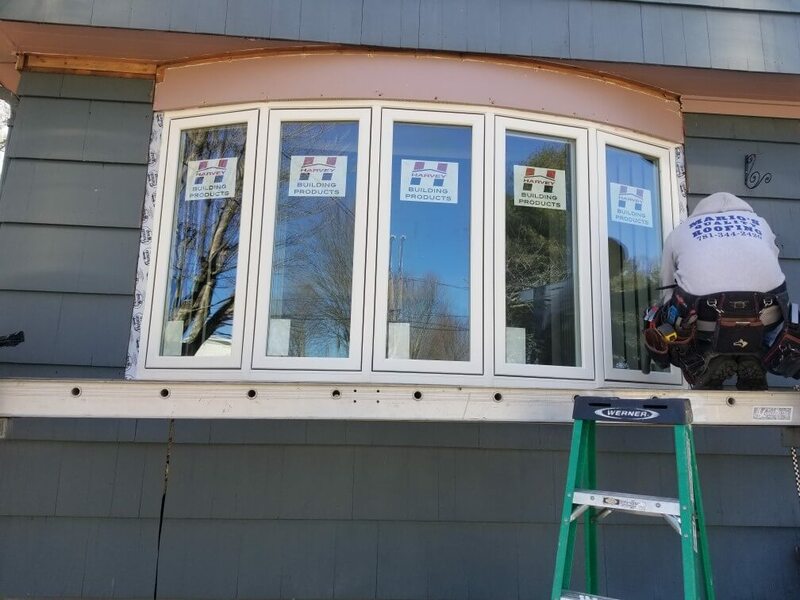 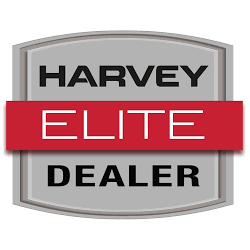 We offer a ton of window brands and have been successfully installing windows for many years.